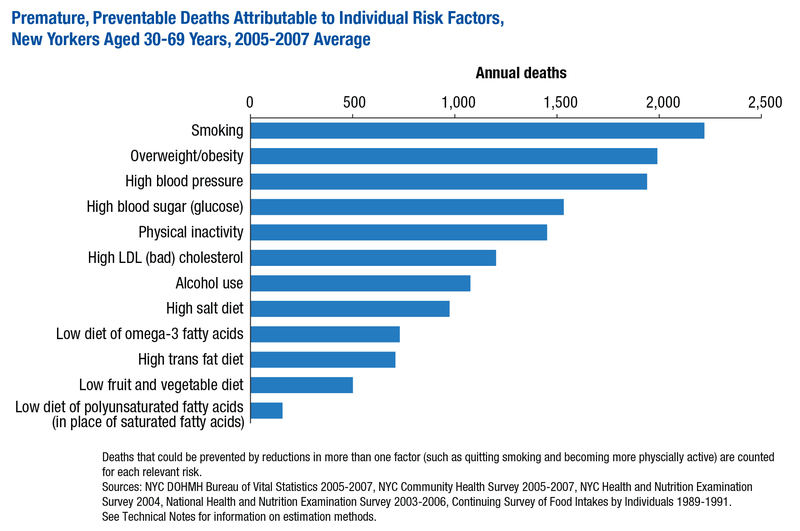 In New York City and around the world, diet-related chronic diseases are rapidly becoming the leading cause of premature death, preventable illnesses, and disability. 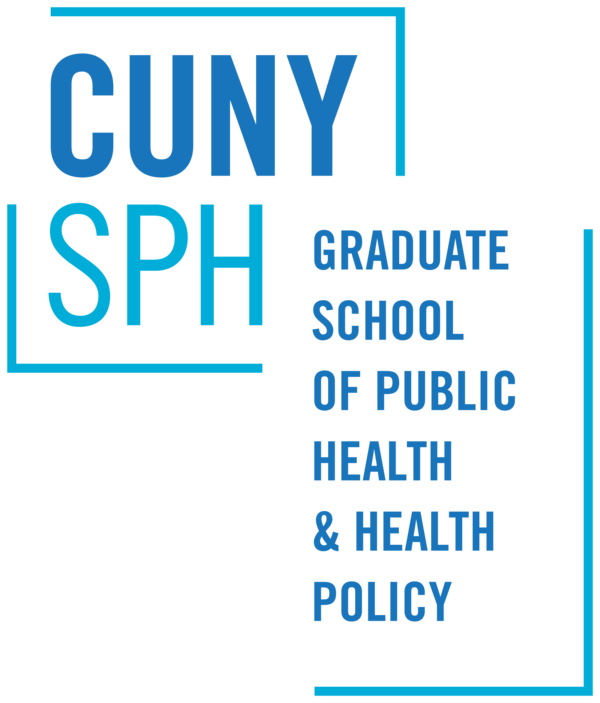 Globally, these illnesses are also a major cause of the health inequities between the better off and the poor and, in New York City and the United States, between whites and people of color. On Thursday, September 27, the Third United Nations High Level Meeting on Non-Communicable Diseases takes place in New York City. Its goal is to assess global progress in reducing non-communicable diseases (NCDs), the public health term for chronic diseases, and to make recommendations for governments, businesses and civil society to act to prevent and manage these conditions. After the first High Level UN Global NCD meeting in 2011, international organizations set the goal of a 25% reduction in premature mortality from noncommunicable diseases by 2025. No single cause explains the rapid growth of NCDs around the world and no single policy will reverse the epidemics of diet, tobacco, alcohol and inactivity-related diseases. But a mounting body of evidence shows that the practices of the food, alcohol and tobacco industries play a significant role in the growing NCD burden. By considering the commercial practices of the food industry as modifiable social determinants of health, public health researchers can identify new opportunities for preventing NCD. This policy brief summarizes what is known about the impact of food industry practices on diet-related NCDs and describes some of the actions government, civil society and business have taken to change these practices since the 2011 UN meeting. In mid-August, several CUFPI staff members traveled to Toronto, Ontario for a meeting entitled WC2 (World Class Universities in World Class Cities). In light of our recent success in obtaining universal free school meals for the 1.1 million public school students in New York City, and because of my book, Free For All: Fixing School Food in America, Canadian food activists in the Coalition for Healthy School Food asked me to participate in a public forum on School Lunch. Canada has no national school meals program. Instead, some students in some schools are served by a patchwork of programs, funded by private, municipal, and in some cases Provincial contributions. Some of these are heavily reliant on food donations from local food banks and industry sponsors, leading to a large role for snack foods and shelf-stable products, not an optimal path for a nation in which a third of all children are obese or overweight. Here are some lessons from our experience in the United States and in New York City that I offered to Canadians. In August 2018, delegates from the CUNY Urban Food Policy Institute attended the fourth World Cities World Class University Network (WC2) Symposium on the topic of “Migration, the City, and the University” at Ryerson University in Toronto. 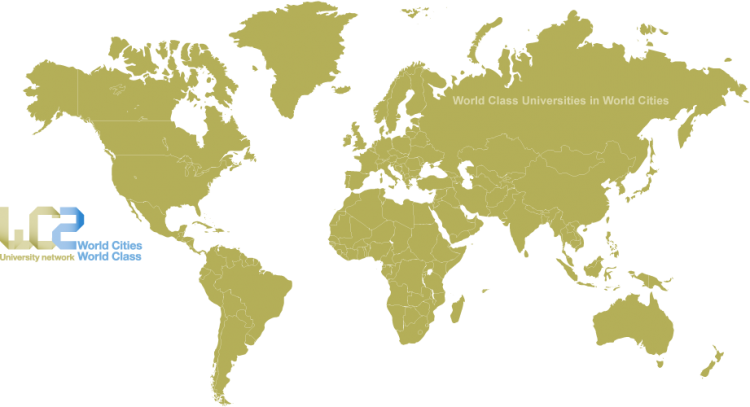 The WC2 Network, of which CUNY is a member, brings together top universities based in ten global cities around the world – New York City, Mexico City, Sao Paolo, London, Berlin, St. Petersburg, Hong Kong, Shanghai, Melbourne, and Toronto. WC2 members share the goal of finding solutions to some of the world’s most urgent and complex urban challenges. Jeff Collin, Professor of Global Health Policy at the University of Edinburgh, Limiting Corporate Interference in Policy: Lessons from Tobacco and Alcohol for Food. Paula Johns, General Director, ACT Health Promotion - Brazil, The Role of Global and National Civil Society Groups in Reducing Harmful Corporate Influences on Food Policy. Neena Prasad, Director of Obesity Prevention and Maternal and Reproductive Health Programs, Bloomberg Philanthropies, Lessons from the Obesity Prevention Program, a multi-year effort to support public health policies aimed at reducing obesity in Mexico, Brazil, Colombia and South Africa. The International Forum on Food and Nutrition, which will be held on September 28, 2018 at the Convene, 117 W 46th Street in New York City, USA is the global ideal platform to promote a dramatic change in the mindset of all stakeholders in a coordinated, unified manner. Help CUFPI Support Community Food Evaluation! The Institute is conducting a survey of frontline workers in community-based food and nutrition programs to understand organizational needs and priorities for evaluation. 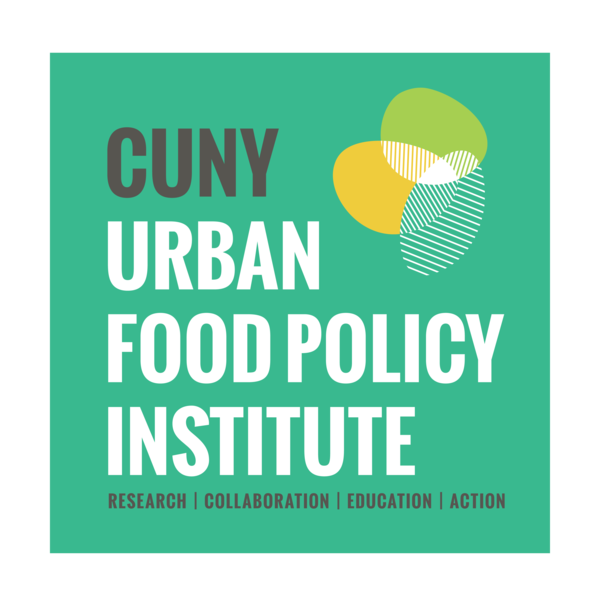 The information you provide in this survey will help us design a short course and workshops in evaluation for NYC based organizations engaged in food work. Our goal is to use the information you provide so that our Institute can offer appropriate services, training, and resources that builds on the strengths and needs of organizations like yours. If you agree to participate in this survey, we will ask you to answer questions about your organizations’ evaluation capacity and interests. The survey will take you approximately 10 minutes to complete. On August 28, 2018, Institute Research Director Nevin Cohen gave the keynote talk at an international student urban agriculture design competition sponsored by Wageningen University in The Netherlands. Fourteen teams of students from six countries competed to propose solutions to integrate urban food production into Amsterdam’s former Bijlmer Prison, which has been decommissioned and is slated to be reused for housing and commercial development. 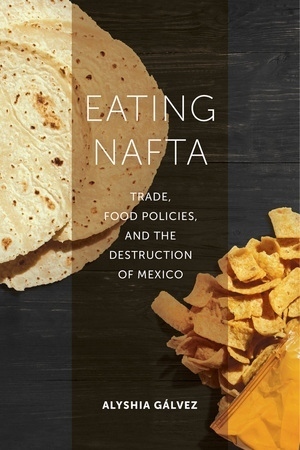 In her gripping new book, Alyshia Gálvez, a Faculty Fellow at the CUNY Urban Food Policy Institute, exposes how changes in policy following NAFTA have fundamentally altered one of the most basic elements of life in Mexico—sustenance. Mexicans are faced with a food system that favors food security over subsistence agriculture, development over sustainability, market participation over social welfare, and ideologies of self-care over public health. Trade agreements negotiated to improve lives have resulted in unintended consequences for people’s everyday lives. Community Food Advocates (CFA) is looking for a Director of the NYC Good Food Purchasing Policy Campaign to lead the Good Food Purchasing Campaign work in NYC. This will entail building a highly effective coalition-based campaign, including working groups based on the five value areas of GFPP that maximize the partners’ expertise and resources. The Director will build a coalition that will strike the balance between working in collaboration with the city and providing external advocacy and accountability. More info.